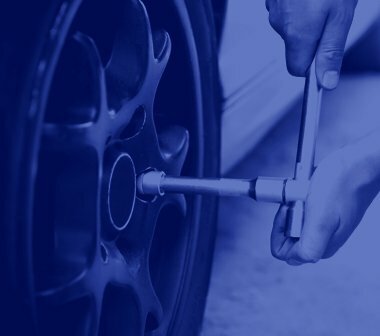 We focus on preventive maintenance, and can recommend a plan that suits your driving habits to best maintain your vehicle over the long term. 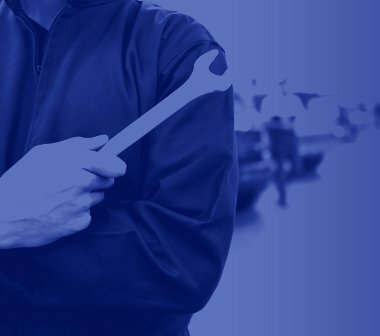 Our technicians are equipped with Manufacturer specific diagnostic software to correctly diagnose and repair your Vehicle. German Auto Masters offers technical inspections and the best brands to asure and enhance the best performance of your vehicle. Additional repair maybe required not included. 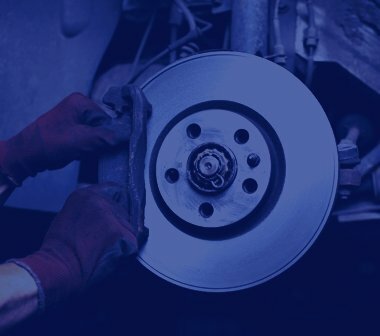 Bring your vehicle to German Auto Master, and we can inspect your vehicle, diagnose the problem, and take care of it. Leaving your engine light on can cause serious problems with your car in the long run.